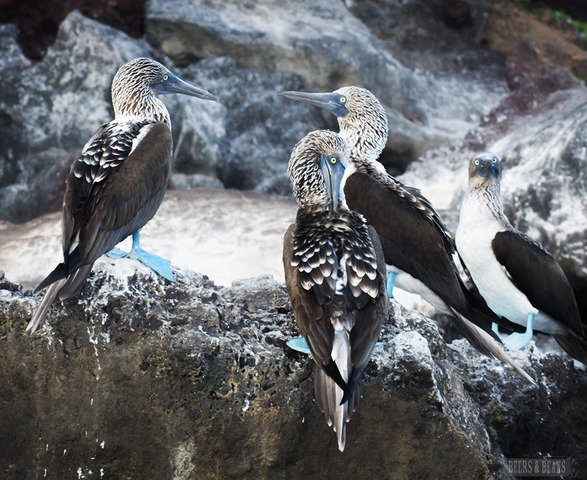 The Galapagos is one of the few places on Earth where humans are in the minority. There are countless opportunities to see many different types of wildlife in their natural environment. 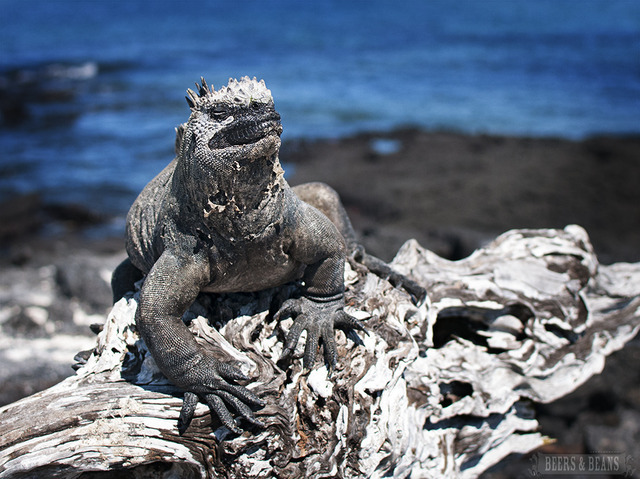 Here is G Adventure's run down of the top four animals you are likely to see during your Galapagos Adventure! How can you not love any creature that has blue feet. 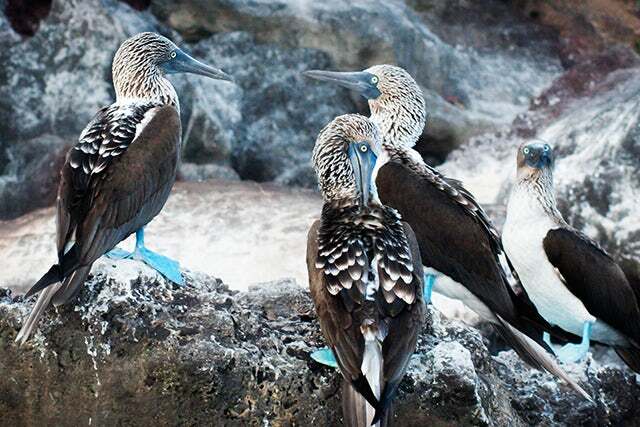 Blue-footed boobies are one of the most iconic birds in the islands and you will have many opportunities to see them hanging out in different coastal environments around the archipelago. Sea Lions may not be as exotic as some of the other wildlife on this list, especially if you have ever been to Sea World. 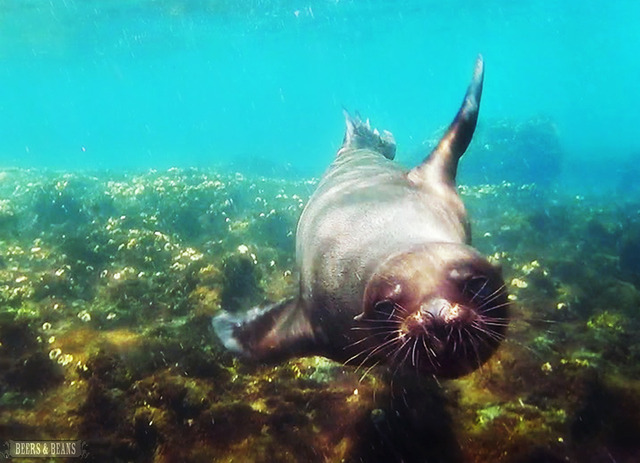 However, seeing this charismatic creature playing in its natural environment may be the greatest memory you will take home from your trip to the Galapagos Islands. These cold blooded creatures are the bad boys of the islands. Get too close and they will let you know by spitting at you. Don’t take it too personally though, these guys are born to spit due to the fact that the algae they feed on consists mostly of salt water, which they flush out through their nostrils. Despite their saliva problem, marine lizards are extremely photogenic. Unless you are snorkeling, you’ll most likely hear these gentle giants before you see them as they surface for air while swimming past you. 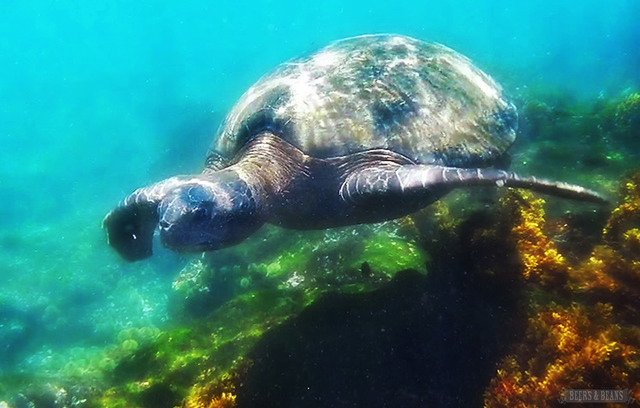 To see these prehistoric looking creatures in the comfort of their own space is truly amazing and only gets better if you come across one while snorkeling or diving.